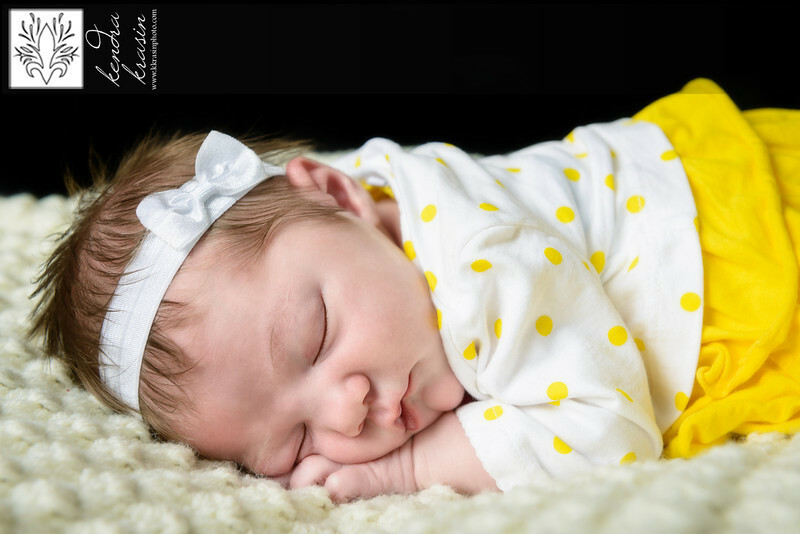 Last weekend, I had the opportunity to meet another beautiful baby! 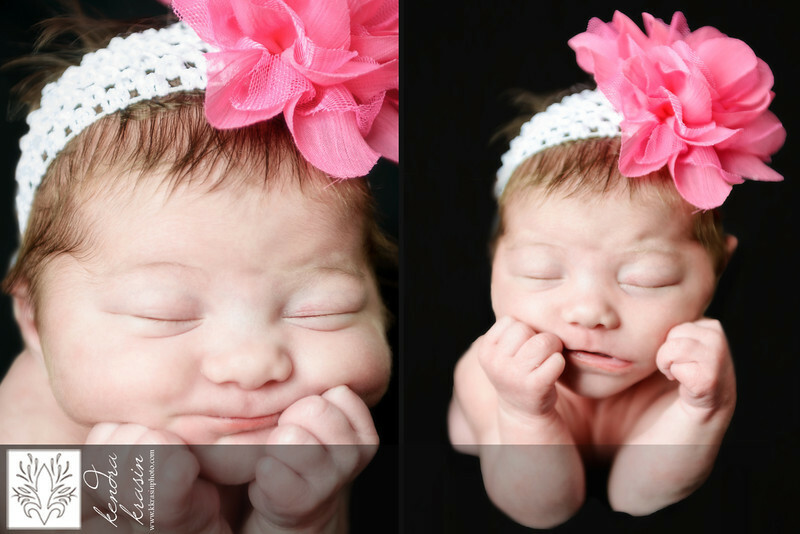 Adelyn Helene was less than a week old when we took portraits & was absolutely perfect. 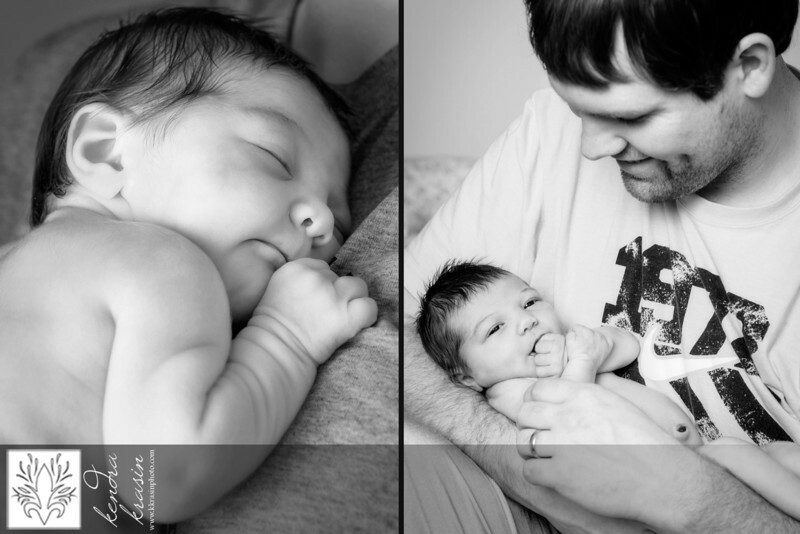 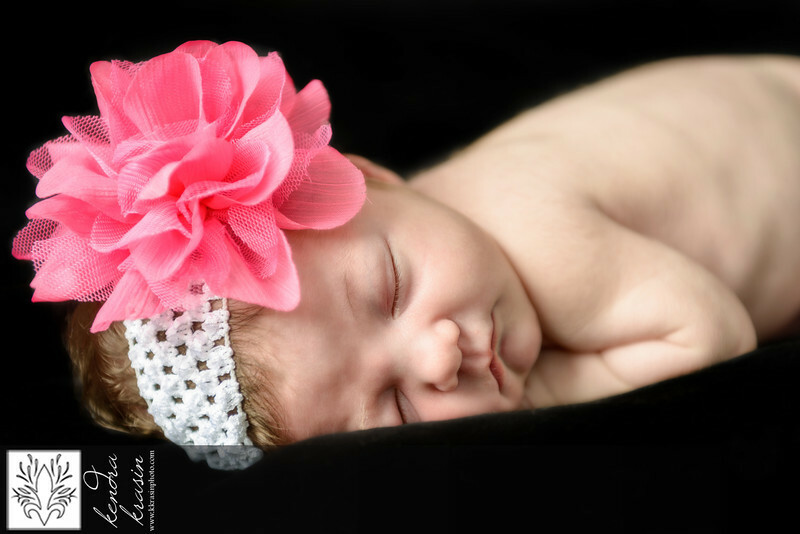 She did great for her first photo shoot & it was great to get to see her mom and dad again! 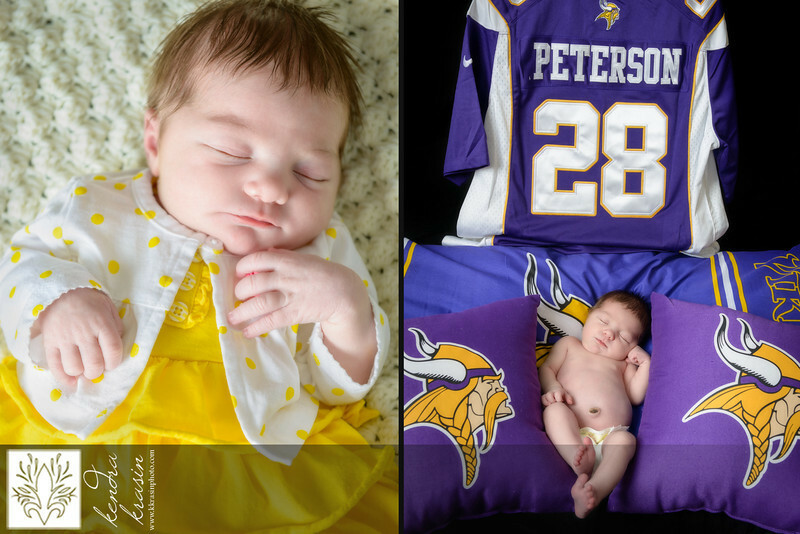 This one was a little hard for me to take...Ugh, Vikings! 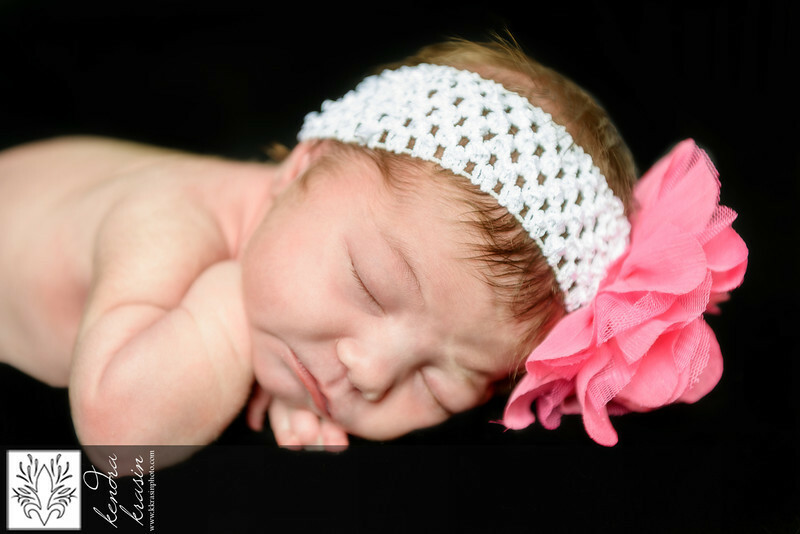 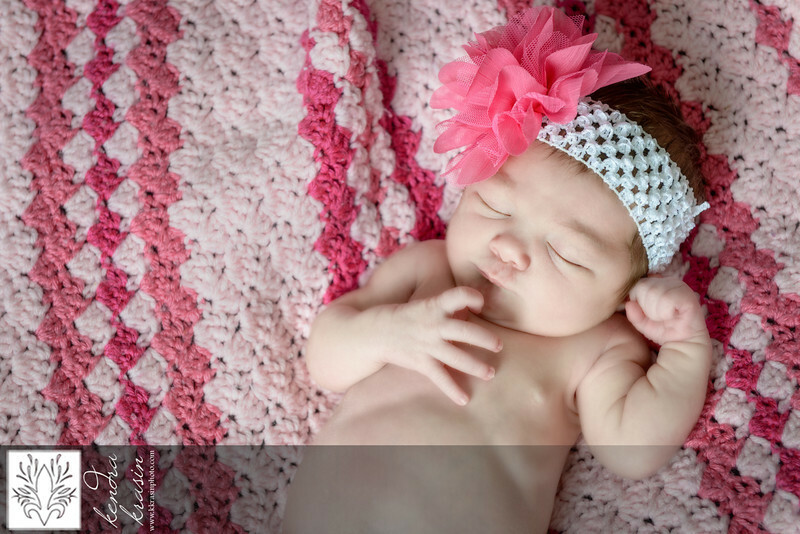 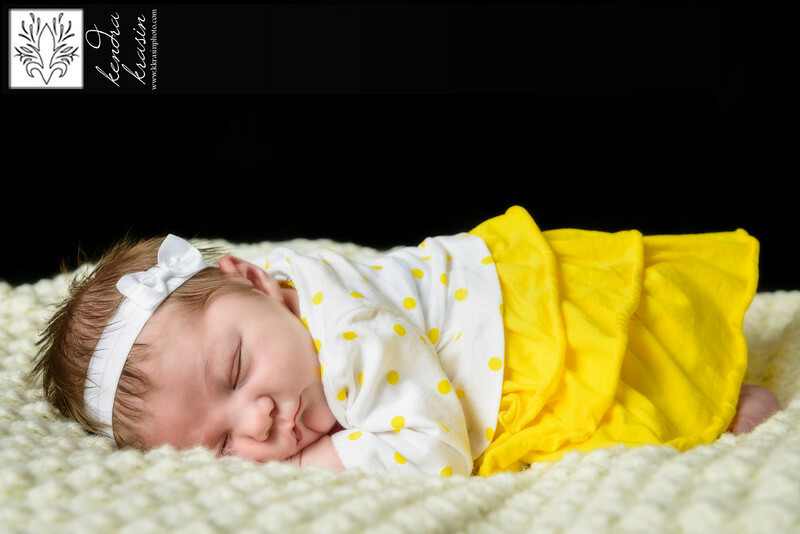 See more of Adelyn's pictures - coming soon!